Tomorrow is the first day of June and I am not okay with that. How are we halfway through 2016 already? I can't even. Anyway, May was actually quite busy for me, and some amazing things happened. You can read more about those amazing things in Thursday's blog post! Today is all about my favourites, and there's been a few! Calm, by Michael Acton Smith, is one of those books that I'll never be completely done with. 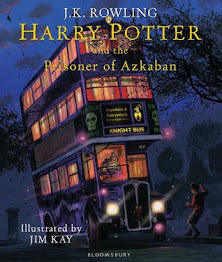 In fact, I plan to revisit it a lot next month - it's one of my goals for June! But I did sit down and read it from start to finish this month. And it is ah-mazing! If you haven't already jumped on the Calm bandwagon; why not? You need this book! Ring ring, banana phone! (Does anyone else remember this song?!) Yep, that's my, very silly, cat posing for a photo with his catnip banana! 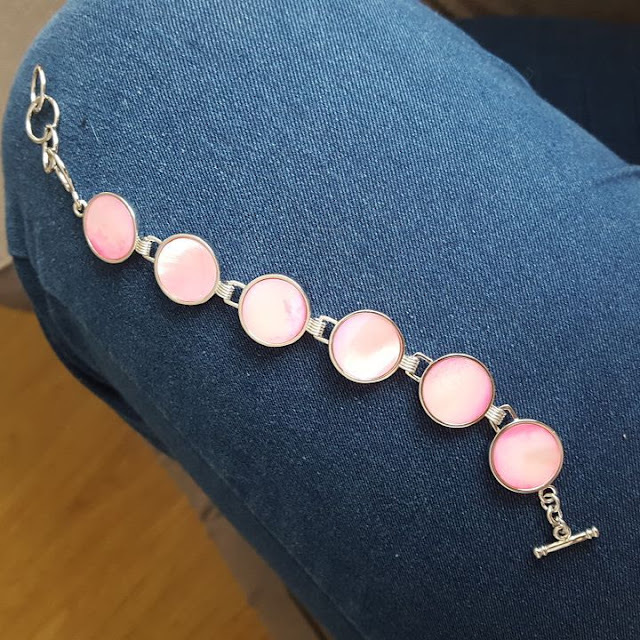 How stunning is this Pink Mother of Pearl Sterling Silver bracelet? This was sent from Gemporia as a thank-you for my wishlist post! I picked up these amazing Star Wars pajamas from Primark earlier in May, and I can't stop wearing them! 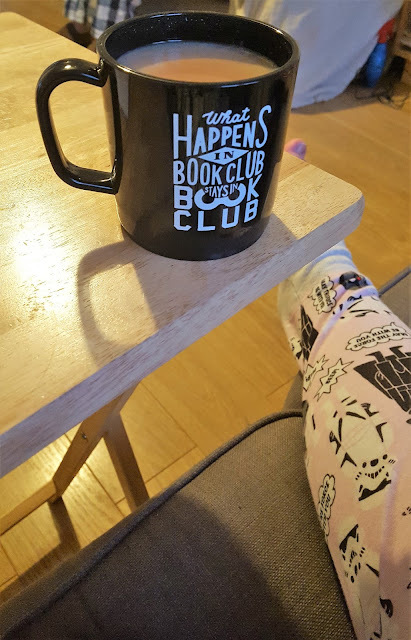 This mug was included in May's Illumicrate subscription box, which was amazing, by the way. Full review coming soon! 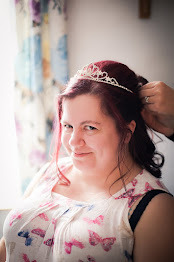 My little blog turned one over the weekend! I'm so proud. I'm not sure what else to title this one, so 'thing' it is! 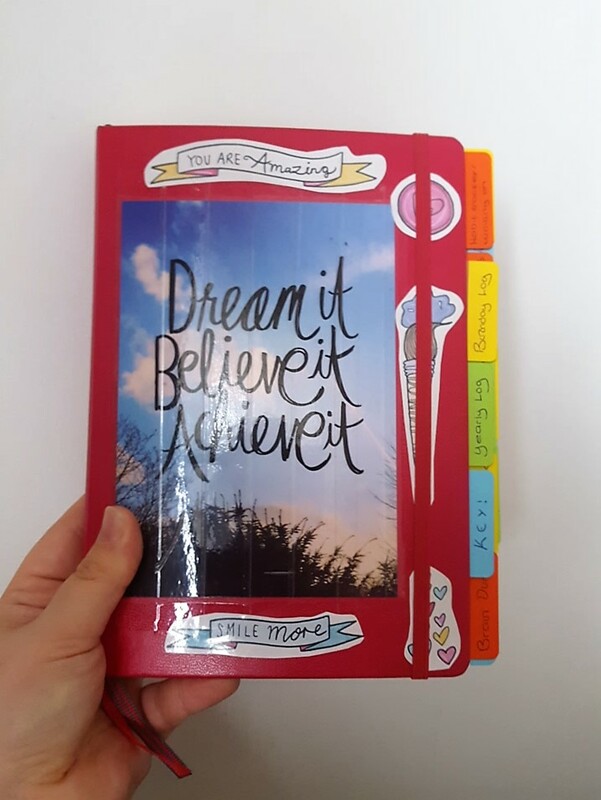 My bullet journal has, by far, been my favourite thing this month. It's beautiful and practical. What's not to love! May has been a good month, and I'm a little sad to see it go. But I'm excited for what June might have in store for me. A new month; a new chapter, right?! That book looks awesome, I should check it out!